At Hero Renewables we pride ourselves at being on the forefront of renewable technologies and invest a lot of time and commitment into the research and development of our systems. We like to offer our customers only the most tried and tested products that we believe will stand the test of time, value and efficiency. 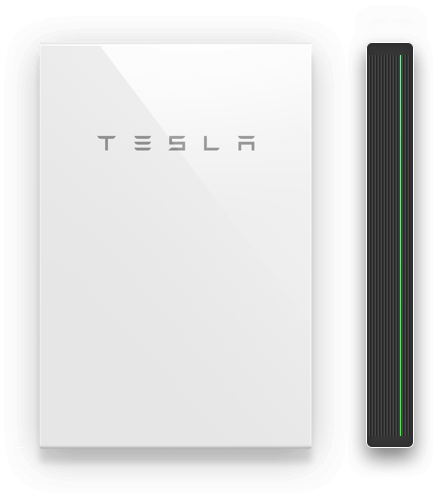 To Request a quote for your Tesla Powerwall, Contact Us Today. Innovation in battery technology has come a long way in providing efficient storage solutions for domestic and commercial properties as part of an integrated PV system. The ability to store power generated throughout the day for use in peak demand periods is crucial in decreasing reliance on the grid and protecting against power outages. The market has become flooded with different kinds of battery solutions, so how do you know which one is best for you? Let us tell you. 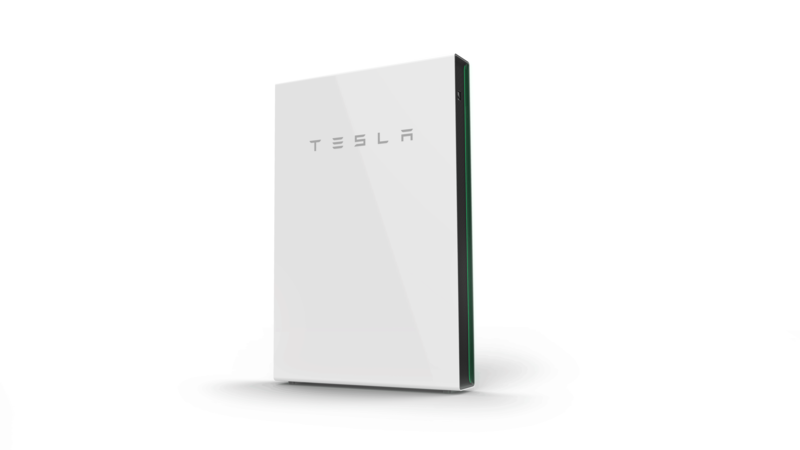 Powerwall 2 boasts double the capacity of the original model, despite weighing only 20kg’s more and retaining it’s slim (but slightly more square) design. The new design does also mean it can be ground mounted as opposed to an internal or external wall. It also features an integrated inverter which lowers the cost and complexity of new installations. Supported Applications Solar self-consumption, Time of use load shifting, Backup, Off Grid.